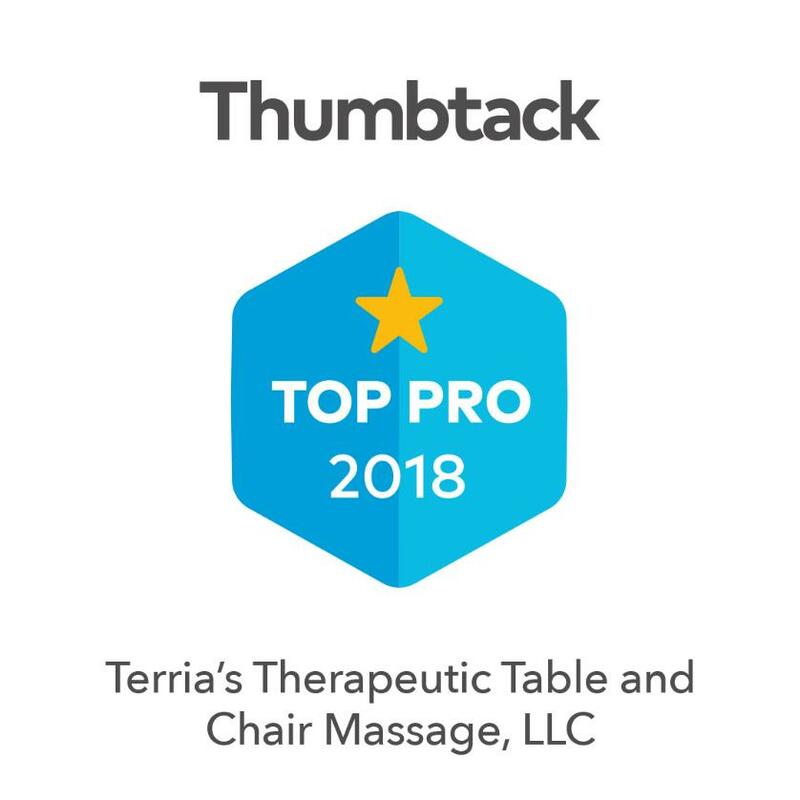 #1 Mobile Massage Therapy Service Serving all of Georgia! Our goal is to help make a difference. Employees are the backbone of every successful company, so we want to help you take care of them. Expanding the scope your company's "Employee Wellness Program" is the first step to show you care. We provide a customized and quality on-site 10-20 MinuteChair Massage service for workplace, that offers a health and wellness benefit to support the health of employees. Service are performed by a licensed and insured Massage Therapist. In addition we also service all others to include athletes, and senior citizens offering quality massage therapy services such as Swedish, Deep Tissue, Neuromuscualar Therapy, and Sports massage. Providing a service in a professional manner is very important. Our values are honor, respect, integrity, and selfless service. We strive to make your experience with us exceptional, as well as beneficial to our clients. All Massage Therapist are Licensed by the state of Georgia. Massage is an affordable wellness benefit, as we will provide all equipment, flexible enough to schedule into the workday without interrupting work flow. Massage lowers health care cost. Our services are mobile, can reduce healthcare costs, rejuvenate, relax, reduce stress, muscle soreness, tension, chronic soft tissue pain, increase circulation, work production, creativity and sports performance.